Alexander, Robert. The Perón Era. 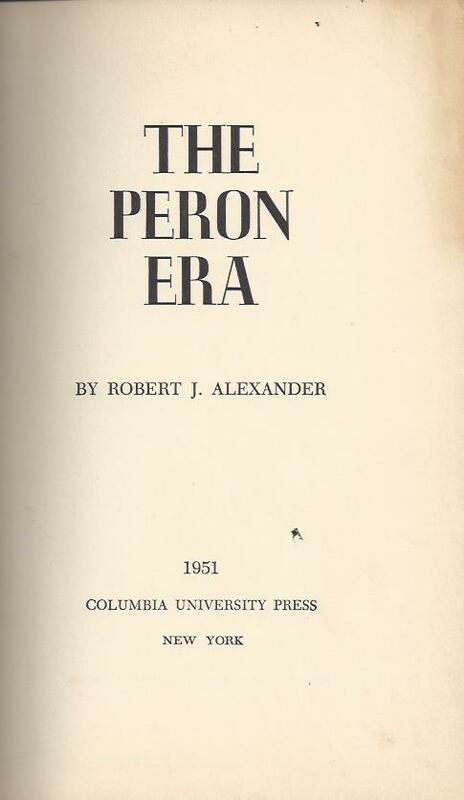 Nueva York: Columbia University Press, 1961. Argentina for the argetines-Peron¨s economic program.